Fruitless Pursuits: The Book Was Better Podcast Episode 84: Karate Kid Part II with Jessica McLeod! The Book Was Better Podcast Episode 84: Karate Kid Part II with Jessica McLeod! 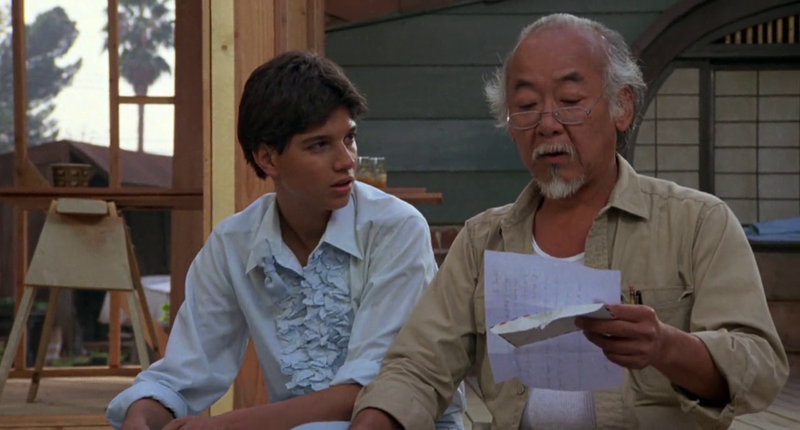 This week the amazing Jessica Fricken' McLeod returns as we delve into the luxuriously thin novelization of the completely insane Karate Kid II! HAI! POW! KICK! ETC! Jess is back, you guys, that's all you need to know!